Where does history come from? Historians use a great many different sources to assemble information on the past. Evidence comes in many forms. To think like a historian, we must concern ourselves not only with what people did, but also with what they thought they were doing. In every act that humans perform, however simple or banal, they are looking toward the future. Nations don’t go to war for the sake of war; they do so to obtain more territory or to secure borders or to chasten a neighbour in the future. Likewise, individuals make personal choices, such as emigrating or postponing marriage until they are older, because of how their decisions will “pay out” later on. 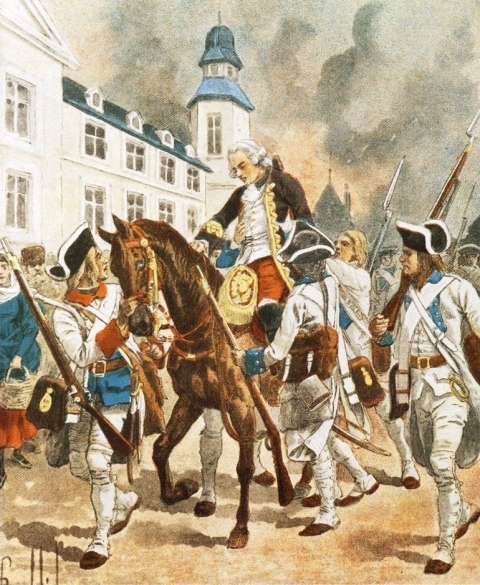 Peter Moogk, an accomplished historian of New France, encourages us to develop an deep understanding of past societies: “If a historian is not immersed in the culture of the time being studied and has not grasped its internal logic, then that scholar’s reconstruction of past human behaviour will inevitably be superficial and anachronistic.” To study history properly, we must creep around behind people in the past and try to look at the future through their eyes. In order to do so, we must become open to the institutions and instincts of earlier eras and then consult the detritus and records of our predecessors. The sources that historians rely upon are grouped under two headings (which sometimes overlap). The first group is primary sources, which are original materials that come to us directly from people in the past. Diaries, letters, and reports of government inquiries are good examples of primary materials. The other group is secondary sources, which generally are documents that examine primary documents and provide an interpretation. Both types are discussed below. 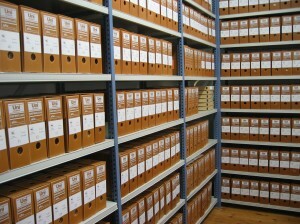 Figure 1.5 Primary sources are often held in archives. Primary sources are often held in archives, and sometimes in museums. (Often the archives are in a museum.) Archives may be private or semi-private, but the principal archival institutions in Canada are public and are organized by levels of government. The National Library and Archives of Canada is housed in Ottawa, every provincial capital has its own provincial archives, and most cities have one too. Most universities have their own archives, which are sometimes called “special collections,” and large public libraries very often have a room dedicated to primary documents. In this electronic age of ours, many public archives are available online through Archives Canada. As well, increasingly, historical photographs and maps are available online. Still, there are times when a visit to the physical place is called for. It is typically in an archives that historians do the painstaking detective work that leads to new discoveries about the past. The town or city in which you live has one. Local museums usually have some kind of archives or a set of local records, as do churches, military regiments, schools, and universities. It costs nothing to get into the archives. 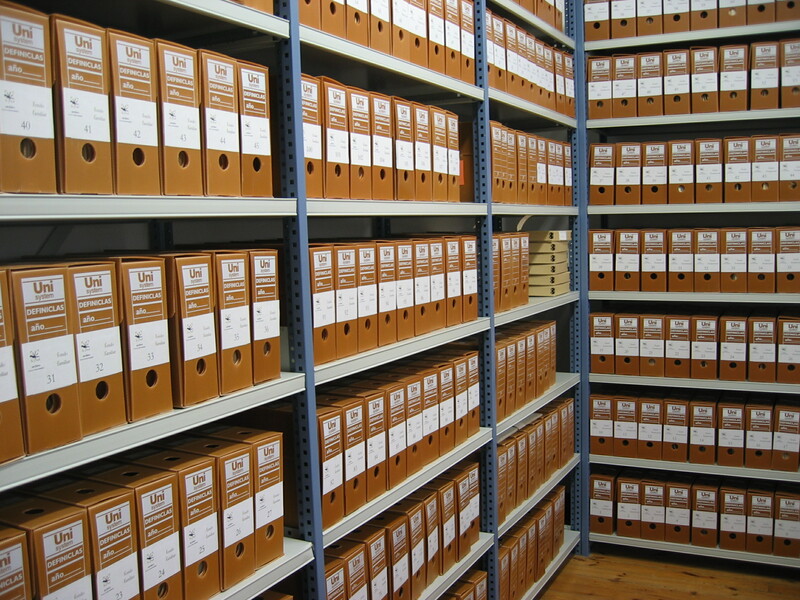 Where is the provincial archives nearest to you? How many local archives are attached to museums? To churches? Regiments? Take a look at the online catalogue of any one of them. What kinds of things do they have? Pick a topic — the local breweries, the street on which you live, a home-grown artist you like — and see what they’ve got. If possible, drop by and take a closer look. Ask the archivist about the collections. Tell him or her you’re interested in learning what kinds of materials are collected and what most excites them. Describe in a couple of paragraphs the assets and, broadly, what makes them important resources for historical and/or community knowledge. Finally, share what you’ve found with others. Go to Wikipedia or a community website and add that knowledge. Primary documents can get you closer to actual participants in past events, but they are not without problems. Think about it: Has anyone ever lied or embellished a story in his or her diary? Has there ever been an inquiry without a political agenda in the background? Have you ever read a letter and wondered if it reveals the writer’s thoughts or what the writer thinks you will understand by it? Take the Jesuit Relations, for example. These are reports submitted by Jesuit missionaries in New France to their masters back home. There are many truths contained in them, but you have to keep in mind that the Jesuits who prepared the Relations knew that they would be read by people who had the power to cut off their supplies or to send them the reinforcements and materials essential to success. In the reports, were they overly optimistic about the likelihood of religious conversions among the First Nations? Did they dramatize or downplay daily life? Both? If letters and reports can be duplicitous, what about paintings and maps? 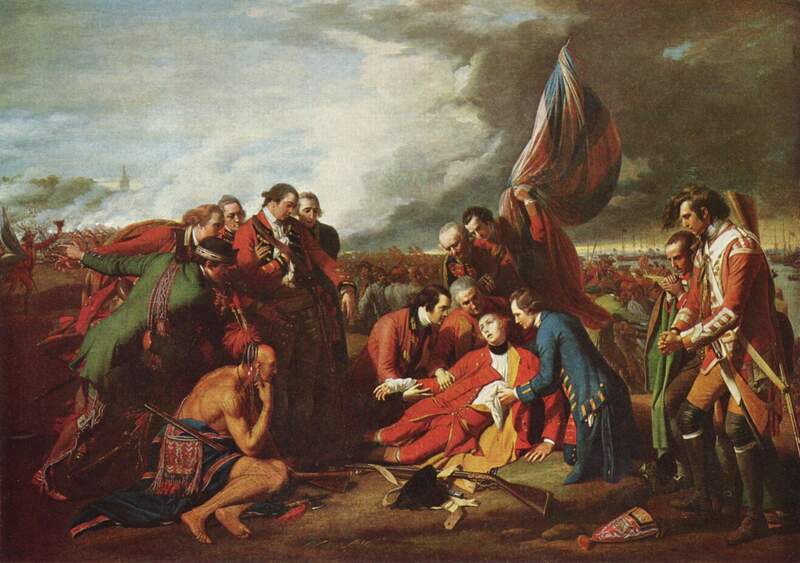 Take a look at Benjamin West’s famous 1770 work, The Death of General Wolfe (Figure 1.6), which hangs in the National Gallery in Ottawa. Clearly it is a very romantic interpretation of what actually took place in 1759, but what truths does it reveal … despite itself? Figure 1.6 The Death of General Wolfe painted by Benjamin West. The pepper to West’s salt is The Death of Montcalm by François-Louis-Joseph Watteau, painted in 1800. It, too, hangs in the National Gallery. 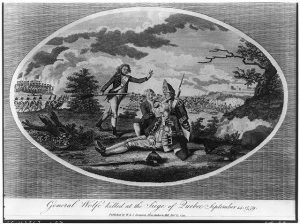 It shows Montcalm dying on the battlefield, despite the fact that he died in a surgeon’s home. Figure 1.7 The Death of Montcalm painted by François-Louis-Joseph Watteau. Figure 1.8 Mort de Montcalm ca. 1759. 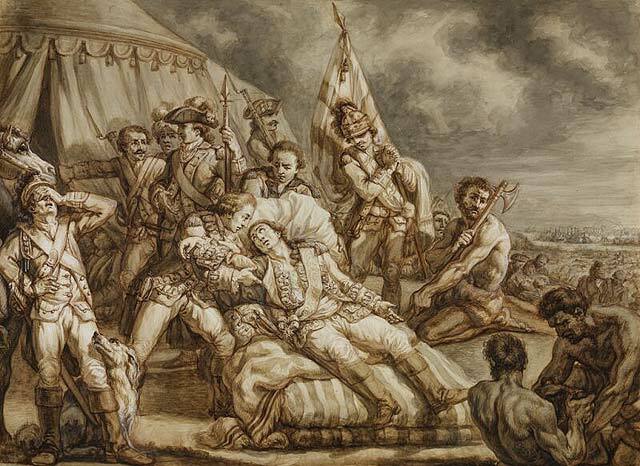 Figure 1.9 Death of General Montcalm by Charles William Jefferys (1869-1952). Who was the intended audience of each? What purpose was each painting meant to serve? Who is in each painting? Who is not? How are those in the paintings depicted? In the end, who do you trust and why? In order to appreciate and make the most of primary documents, we need to follow some basic practices of critical enquiry. The questions that follow are ones that you should ask of your sources (even secondary sources) and have been posed by the historians whose articles and books you will read. You’ll want to know what kind of source it is — a newspaper, an oral history account, a diary entry, a government document, etc. — because different kinds of sources must be considered differently. For example, you might think about a written description of a fur trade post differently than you would think about a photograph of one, or you might ask different questions of census data regarding poverty in the 1830s and 1840s than you would of the recollections of Irish immigrants who arrived in the midst of the 1834 cholera epidemic. Knowing the type of source you’re dealing with can help you start to think about appropriate questions. Who created this source, and what do you know about them? Knowing something about who created the source can help you determine what biases they might have had, what their relationship to the things they described in the source might have been, and whether this source should be considered credible. Keep in mind that someone doesn’t have to be a famous leader or play a dramatic role in history to be a credible source. In terms of understanding the experience of the War of 1812, for example, the writings of a militia soldier may be as valuable or even much more so than the correspondence of General Isaac Brock. Knowing when the source was produced can help you put it into historical perspective. A discussion of slavery in Canada, for example, would obviously be very different in the early 1700s (when most Canadian slaves were Aboriginals), the 1790s (when John Graves Simcoe, lieutenant-governor of Upper Canada, introduced an Act Against Slavery), and the mid-19th century (when the “underground railway” was shepherding American slaves north to freedom). If you don’t know when a source was written, you can’t put it in historical context and understand how it connects to historical events. If you’re using a first-hand account that was written some time after the events it describes, you might also take into account the passage of time in your analysis. A record of events produced at the time has the advantage of freshness and a first-hand quality; it has the disadvantage of a limited horizon and none of the benefits of hindsight. A subsequent reminiscence or recollection of events may place things in perspective but it will likely lose a sense of the context of decisions and actions and, of course, it is subject to forgetfulness. Just as it is important to situate the source in time, it’s also important to identify where the source was produced. If you found a letter describing Acadia, it would matter quite a bit if the letter was written by someone living and working — or even visiting — the colony as opposed to an official sitting in a chateau somewhere in France. What is the historical context for this source? What was going on in the place and time that the source was created? What significant local, regional, or global events might this source relate to? You can look for information about the historical context for your sources in many places. Sometimes sources are packaged along with descriptive information that can help you contextualize them. You can also consult secondary sources (like this textbook) to learn more about the time and place in which the source was created. How were the creators of your document(s) connected to their historical context? Gender, race, and social and economic class all matter. So does ideological position. An account of the burning of the Parliament Buildings in Montreal in 1849, for example, will be of value only if you can determine where the creator stood on the issue of the Rebellion Losses Bill. Was he or she opposed? Was the creator involved in the arsonist mob that is described in the source? Figuring out how the author of your primary document fitted into the historical context can help you think more critically and creatively about what he or she had to say. Why was the source created in the first place? You’ll also want to know the motivations of the person who wrote the source, which may be easier to guess after you know the historical context. Why do you think this source was created? Was it meant to be a private document or was it intended for others to view? How do you know? If there was an intended audience, who was that audience? Family? The general public? Future generations? What did the creator of the source intend for that audience to get out of it? Was he or she trying to persuade people to a particular point of view? Simply recording daily events? Intentionally trying to deceive the audience? Trying to look good in the eyes of the readers and/or posterity? Naturally, you’ll want to extract as much factual information as you can from the source. Details are what you’re after. But documents from the past are tricky and they might contain a surprise or two. What is the balance in the document between opinion and verifiable fact? Opinion isn’t entirely without value, because you can then ask why the creator of the document held that opinion. Also, ask what the source is not telling you. What information might be withheld? Ask yourself what you expected to see that you didn’t? For example, it might seem odd to find a letter written on July 1, 1867, that makes no mention of Confederation. Was that date not important to everyone in British North America? In addition you can look at documents for unintentional messages — revelations of perspectives and prejudices that they so took for granted that they weren’t necessarily aware they were transmitting them to their audience. An example is how women are regularly described in historic documents in a vocabulary of dependence and weakness. Finally, be open to being surprised; documents may disclose much more than the facts. It is often only by confronting the original documents that you may be able to do some justice to the truth of the past . Just one example comes from the journals kept by the Hudson’s Bay Company’s field officers. These journals covered commerce, day-to-day life in the posts and forts, relations with Aboriginal peoples, and personnel issues. The senior clerk at Fort Rupert on Vancouver Island in 1850 recorded in his journal that he was going to discipline some of his men: “I shall put them in Irons,” he wrote. While that in itself may seem surprising, a look at the original document reveals even more: it shows us that the clerk’s mental stability was in free fall. He was so agitated that the word “Irons” is scrawled in letters nearly two inches tall and it is triple-underlined. The nib of his quill pen nearly tore through the page. 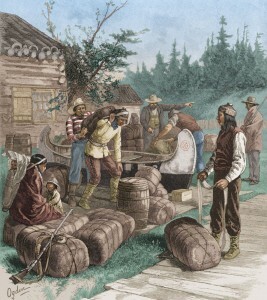 Figure 1.11 Hudson’s Bay Company trading post (ca. 1800). The Colonial Advocate was produced by William Lyon Mackenzie from 1824 to 1834, first in Kingston and then in York/Toronto. Mackenzie was what is sometimes described as a “gadfly”: someone who discomfits the comfortable. His attacks on the Upper Canadian ruling class, which he called the “Family Compact,” were highly provocative and ultimately contributed to the Rebellions of 1837. Even if you know nothing of 19th-century newspapers, you’ll know that they were highly different from those of today. Who would Mackenzie be writing for? Literacy was hardly universal in the 1830s. Like all publishers, he was in business to make money, so you need to ask what and who his market was. Was his combative stance part of his marketing strategy? The point is that newspaper accounts (then as now) don’t occur in a vacuum. Newspapers are interpretative documents in that they try — to some extent — to make sense of events even as they report on them. When historians consult the works of other historians, they are using secondary sources. Overwhelmingly these are documents that examine primary documents and provide an interpretation. The shelves of libraries are full of secondary sources, which may come in the form of books or scholarly journals (such as the Canadian Historical Review or Labour/Le Travail). Every article you read on a historical topic is a secondary source (assuming that it’s not just pure invention and fantasy). These are sources that filter primary evidence. Sometimes that’s good; sometimes it’s not. You, as the reader, have to be critically aware of that filter. And keep in mind that the distinction between primary and secondary is not always clear. For example, let’s say that you’re reading a history of New France written in 1800. It’s a secondary source that made use of primary documents, but it is simultaneously itself a primary source, in that it is evidence of how people thought in 1800. There is a great similarity between legal evidence and historical evidence. The only difference lies in the fact that in legal evidence it is the judge who determines whether the account of a witness is acceptable or not… The historian is prosecuting attorney and defence attorney and the judge all rolled into one, and [she or he] is the narrator and the interpreter. The facts speak only when the historian calls on them: It is he who decides to which facts to give the floor, and in what order or context. It was, I think, one of Pirandello’s characters who said that a fact is like a sack – it won’t stand up till you’ve put something in it. The only reason why we are interested to know that the battle was fought at Hastings in 1066 is that historians regard it as a major historical event. It is the historian who has decided for his own reasons that Caesar’s crossing of that petty stream, the Rubicon, is a fact of history, whereas the crossing of the Rubicon by millions of other people before or since interests nobody at all. 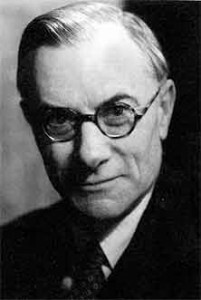 Figure 1.12 E.H. Carr, British historian. Events and personalities to which we apply importance are a matter of choice. If we want to tell the story of New France from the point of view of the French, that’s one perspective; if we decide, however, to tell that story from the point of view of the Wendat (on whose territory New France impinged) that will be a very different history. In other words, history doesn’t exist independently of the human imagination: it is something that is created. Historical sources fall into two categories: primary (original documents produced by people in the past) and secondary (interpretative documents produced by people who made — and make — use of primary sources). Fondos archivo by Archivo-FSP is used under a CC-BY-SA 3.0 license. Benjamin West 005 by Alexander Shatulin is in the public domain. 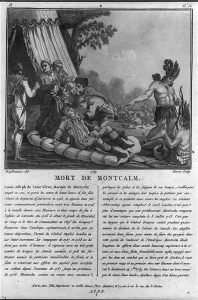 The Death of Montcalm is in the public domain. Mort de Montcalm by AYE R is in the public domain. Death of General Montcalm by Jeangagnon is in the public domain. The Death of General Wolfe at the Siege of Quebec by Dcoetzee is in the public domain. Indians at a Hudson Bay Company trading post by Tungsten is in the public domain. E.H. Carr by Themightyquill is in the public domain. 1.3 Making Histories by John Douglas Belshaw is licensed under a Creative Commons Attribution-NonCommercial-ShareAlike 4.0 International License, except where otherwise noted.